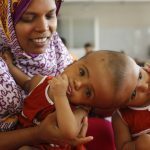 Conjoined Bangladeshi twins Rabeya and Rokaiya have arrived in Budapest for treatment and preparations for separation surgery by a Hungarian medical team of the Action For Defenceless People Foundation, the Semmelweis University said in a statement on Saturday. The twins are joined by the skulls but their brains are separate. They are now in Hungary for diagnostics and preparatory examinations, as well as special plastic surgery for tissue expansion to prepare them for the main operation that will involve separating their skulls, under the supervision of Hungarian neuro-surgeon Andras Csokay. 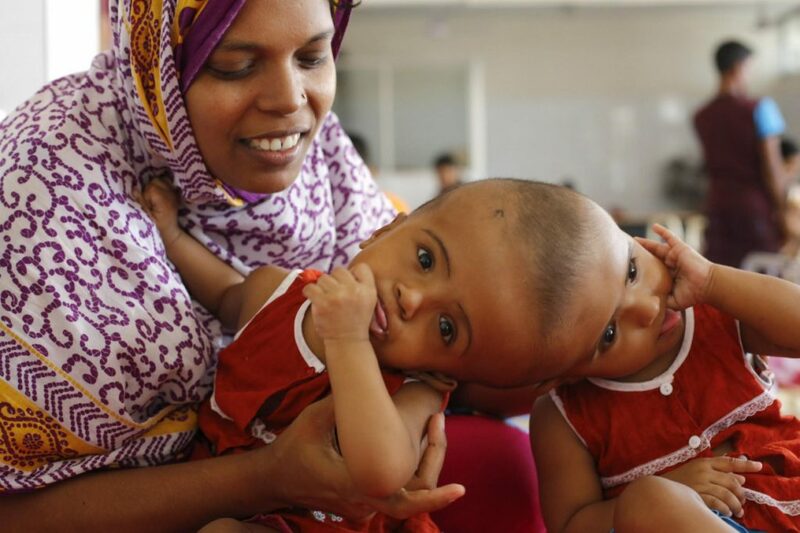 Two surgeries had already been performed on them in Bangladesh, by Hungarian neuro-surgeon István Hudák. The plastic surgery to be carried out in Budapest will be performed by Gergely Pataki. The twins are in good health and their family has high hopes for the success of the series of operations, the statement said.